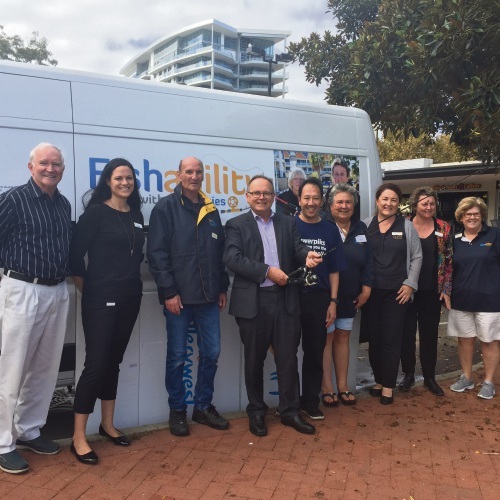 Viv Edwards, Pippa Gauden, Terry Morey, Mandurah MLA David Templeman, Phil Foo, Denise Hogan, Lisa Dixon, Sascha Brand-Gardner and Di Bruce with the new van. FISHABILITY Mandurah has bought a Fiat Ducato van to help with increasing demand for its services. 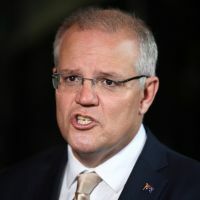 The van was launched on the eastern foreshore this morning. 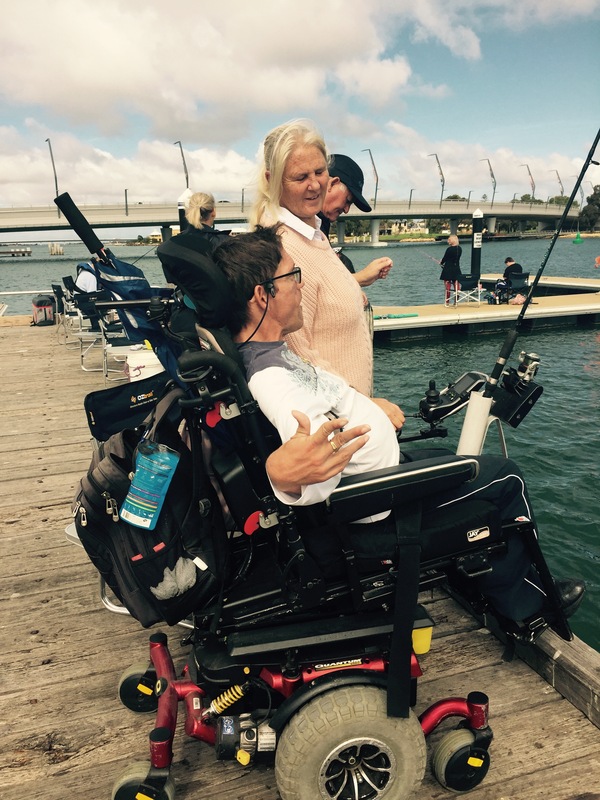 Fishability (formerly Fishers with Disabilities), provides regular recreational fishing opportunities for children and adults living with disabilities and expanded its program from Perth into regional areas, including Mandurah, in 2012. The van was bought with support from LotteryWest, PEACH (Personnel Employed at Alcoa Charity Help) and the Margaret Down Foundation. 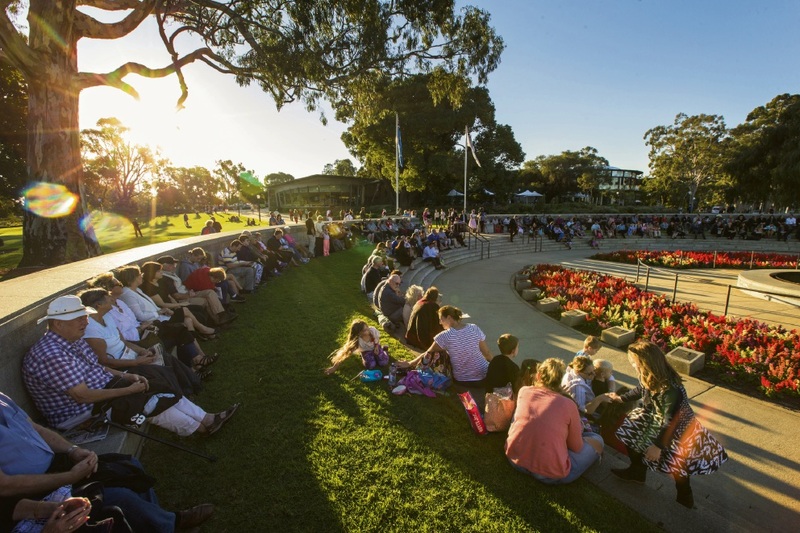 The Mandurah program has experienced huge growth in numbers over the past 12 months and the van will complement the existing trailer used to transport essential supplies for each fishing activity, including fishing and first aid equipment, safety and rescue equipment, chairs and trestle tables. Fishability volunteer Katrina with Josh. Fishability executive officer Di Bruce said the demand for the program extended to Rockingham and Pinjarra and with a focus of expanding into schools, the program would be catering to more than 150 adults and children with disabilities in the Peel region. In 2016-2017, Fishability Mandurah ran 54 activities with more than 1500 participants, supported by 946 carers and 597 volunteers. The group meets on the eastern foreshore every second Thursday. 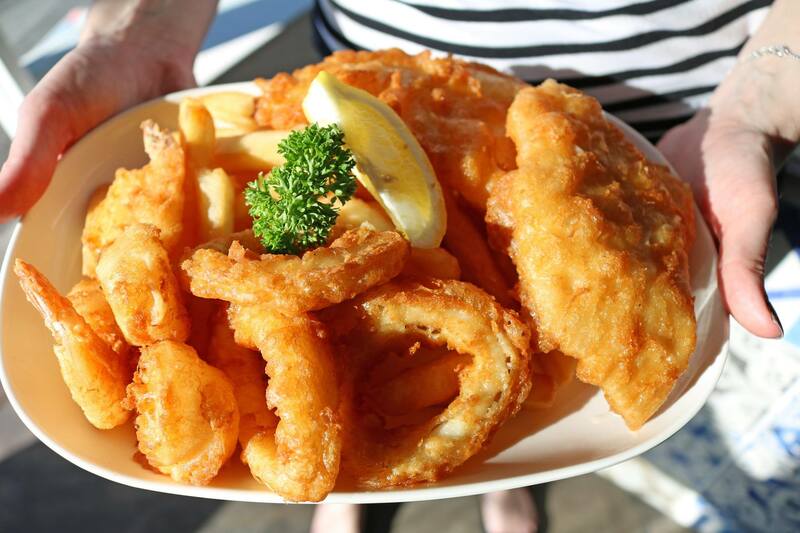 Call fishing co-ordinator Dee Castillo on 0481 220 026.